We are the worlds largest and safest marketplace connecting virtual assistants from the Philippines with foreign employers. Started in 2008, the OnlineJobs.ph worker base has grown almost 100% organically in the Philippines. Filipinos are hungry for long-term, permanent, stable online work. 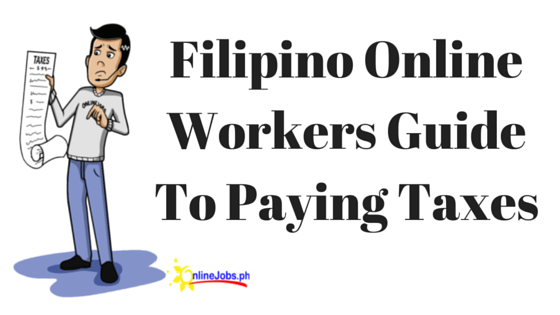 With over 200,000 worker profiles, it’s the largest database of online Filipino workers in the world. To date, we believe over 40,000 Filipinos have found good jobs through OnlineJobs.ph. Learn Philippines outsourcing with John Jonas – free training!